I wanted to talk through my experience with birth trauma, that I went through after my daughter’s birth in August 2015. 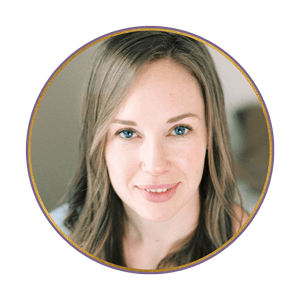 Many of the mental health struggles I heard and spoke about with my clients after their births were in the realms of postpartum depression and postpartum anxiety. This was not what I felt. I experienced post-traumatic stress disorder (PTSD). I had frequent flashbacks to specific moments during labor and they scared me. A lot. This was a big reason why I was terrified to even consider becoming pregnant again. Choosing to give birth again, in whatever fashion, felt like reliving trauma. Willingly putting myself back into it. I wanted to explain more of how I felt, what I experienced with my recent positive pregnancy test, and what I’m feeling now halfway through this pregnancy. If you have or are experiencing similar things, I want you to know that I understand you. There is so much help and support to be had. It doesn’t have to feel like this forever. Please let me know if you need anything. xo. Ps. If you are a trainer or coach who is working with moms, you are working with postnatal populations. Birth trauma is not uncommon for postnatal moms to be processing. 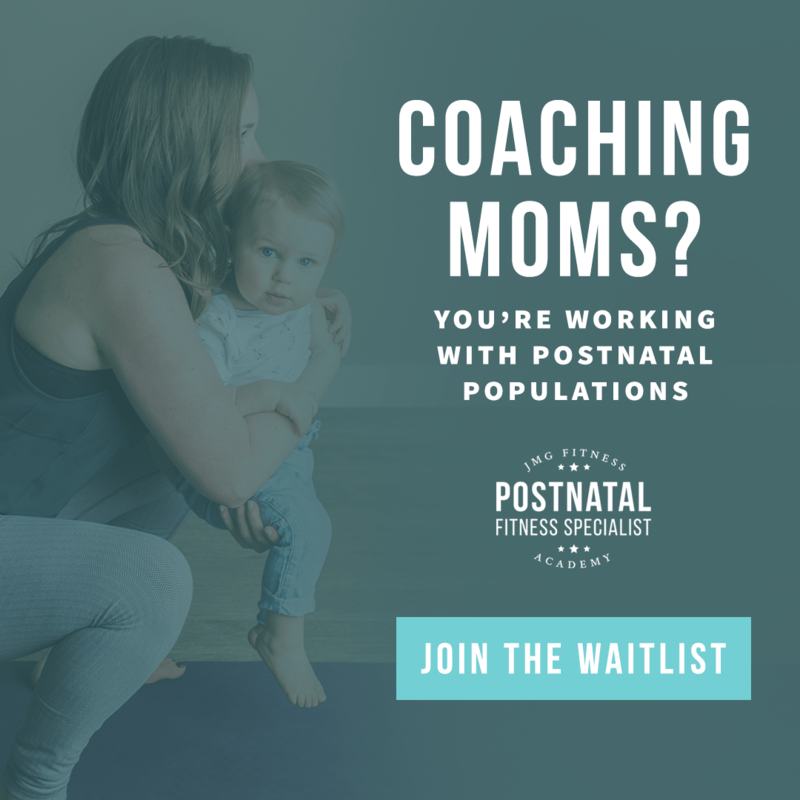 This is a topic the Postnatal Fitness Specialist Academy, a certifying 10-week online course, educates on to better prepare fitness trainers and health professionals, so we can better support our mama clients in these times. The next class will start in April 2018. Sign up for the waitlist to be the first to know when registration opens, by clicking on the photo below.